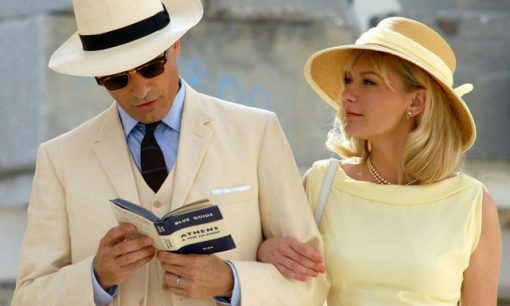 This brief report from the LA Film Festival quotes director Hossein Amini about his "affection for novelist Patricia Highsmith and the film's male star Viggo Mortensen -- and their ability to bring the dark side of human nature to the fore. 'I love the cruelty in her writing,' he told the audience at the festival. 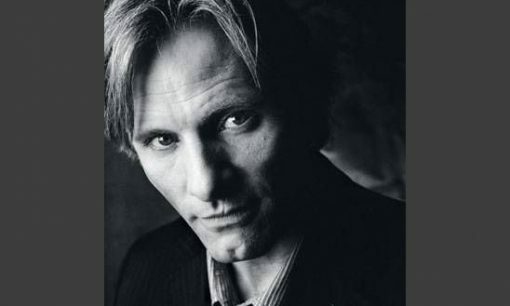 'Viggo really embraces the ugly side of characters... Not a lot of stars do.'" 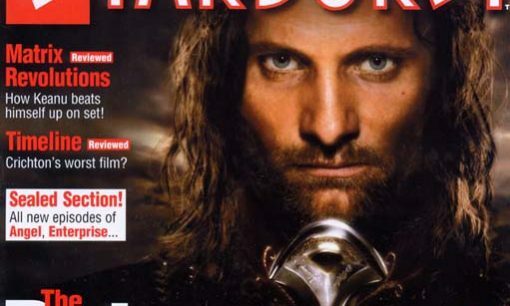 This 12-page pictorial spread focuses on Viggo Mortensen in his role as Aragorn. In the interview, Viggo talks about his relationship with Uraeus, the horse who played Brego, working with the stunt team and training in swordplay, and his thoughts on the extended editions of the films.